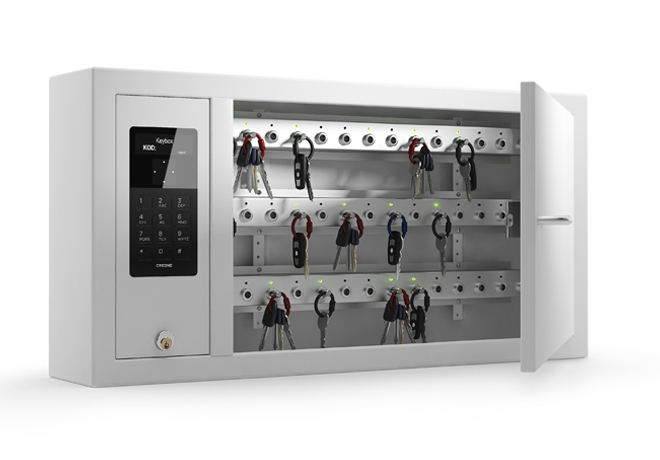 Total monitoring and control of each individual key also improves orderliness within the company. 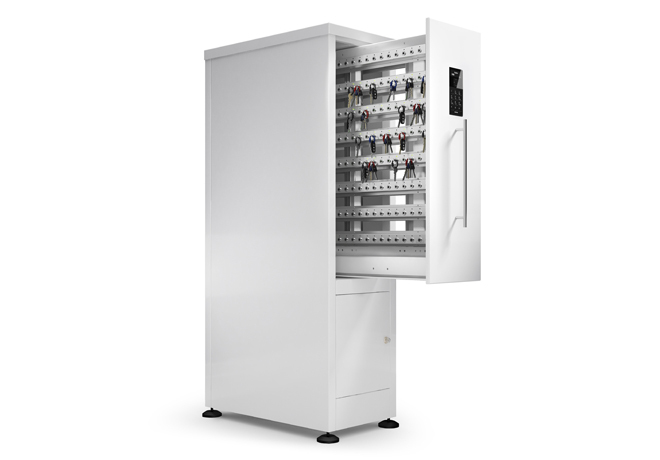 In the energy industry, key management systems must deal with considerable demands on a daily basis. 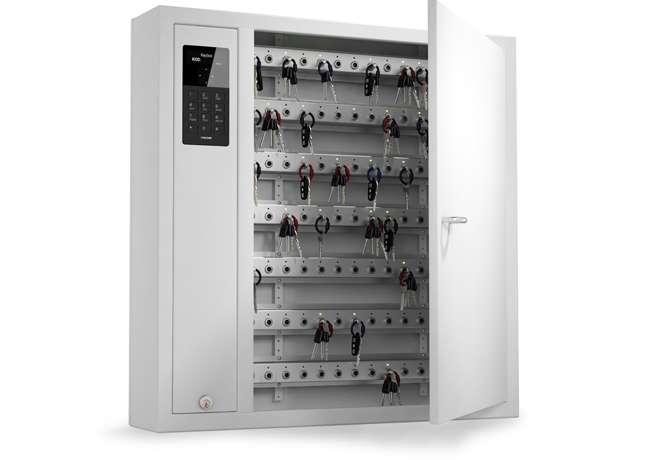 Employee-intensive operations mean there are large numbers of keys in circulation. 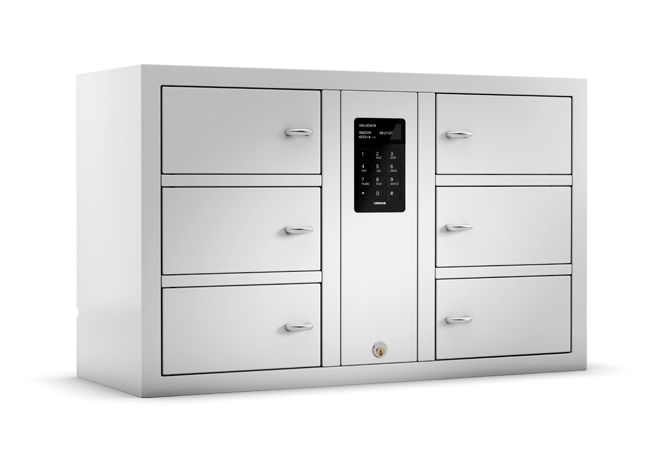 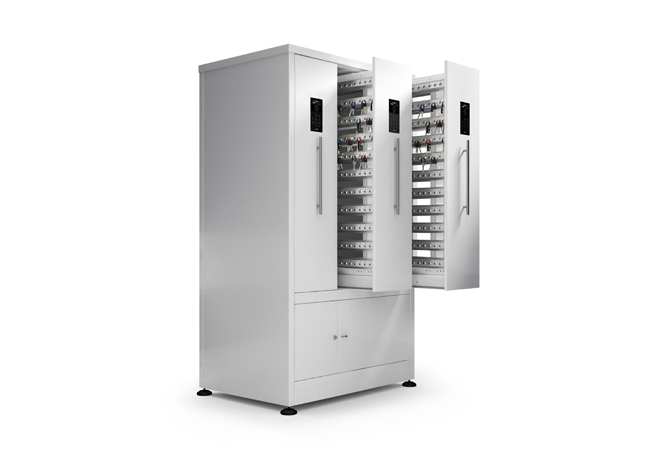 With key cabinets from our KeyControl series, you maintain complete control over who has access to each specific key and can manage this easily. 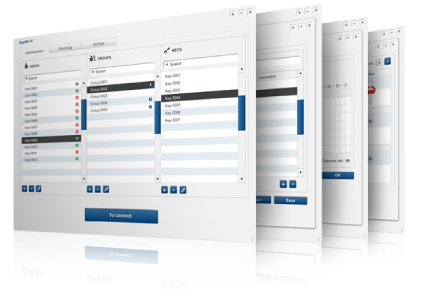 Control access by time and set up restrictions for contracted staff. All to ensure more secure operations.